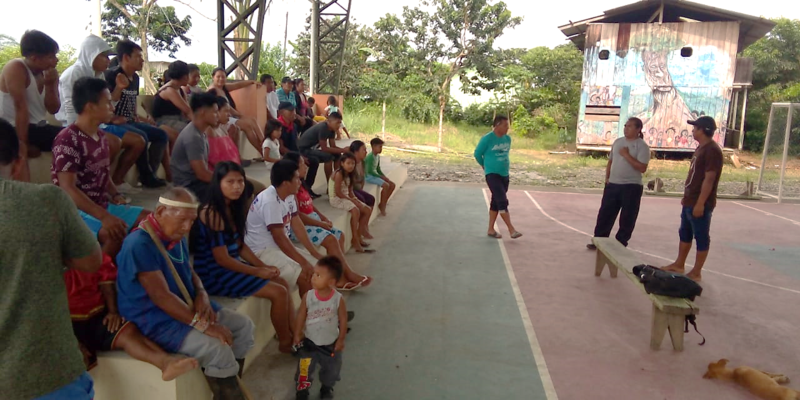 The project Participatory Mapping to Support Sustainable Energy for All in the Amazon (SE4Amazonian) aims at the delivery of sustainable energy to those who are usually left behind national electrification plans – the indigenous communities of the Amazon. While acces to energy represents a basic need it also supports other factors for sustainable development such as health – considering energy for a fridge to store needed vaccination – or education – thinking e.g. about energy for light to allow reading in the evenings and mornings. The project was initiated by Dr. Valerie Graw project coordinator at the Center for Remote Sensing of Land Surfaces (ZFL), University of Bonn and Dr. José Jara, Energy Engineer at Tratural in Cuenca, Ecuador, who also holds a PhD from the University of Bonn. 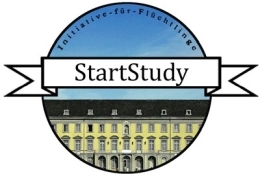 The idea of renewable energy provision for the Amazonians evolved during their doctoral studies at the Center for Development Research (ZEF) of the University of Bonn. Coming from different disciplines, their interest, in how innovative technologies using remote sensing and GIS can be moving forward sustainable development especially for those in need, kept growing. Finally, both researcher developed a proposal together with Richard Resl from AmazonGISnet at the University of San Francisco de Quito for the call for ideas to improve the production, management, and use of data announced by the World Bank´s Development Data group in 2017 and was selected as one of 12 projects out of hundreds of proposals submitted. SE4Amazonian which started in October 2018 is lead and coordinated by the Center for Remote Sensing of Land Surfaces (ZFL), University of Bonn with local partners in Ecuador: Tratural, a company focussing on renewable energy and its provision and AmazonGISnet at the University of San Francisco de Quito (USFQ) including a network of local indigenous technicians. All project activities are discussed with the indigenous technicians directly and have to be approved by them and their communities. Remote Sensing and geospatial information is complemented and extended by data collection via questionnaires and validation points carried out by the community members themselves. Actual demands and needs in the respective communities are identified via an app that was developed along the project acitvities. Based on a pool of information a GIS based energy provision plan is developed together with ZFL and Tratural. Besides a number of capacity building workshops carried out in Quito at the GeoCentro the first national project conference took place begin of this year. 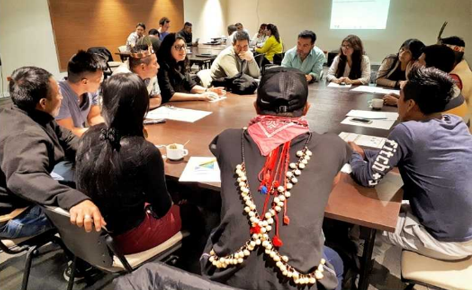 Here, stakeholder and NGO representatives came to one table with indigenous communities to exchange ongoing difficulties and discuss a way forward to a common understanding of the needs and processes in the Amazon. The approach should in the end be transferred to Bolivia as well. 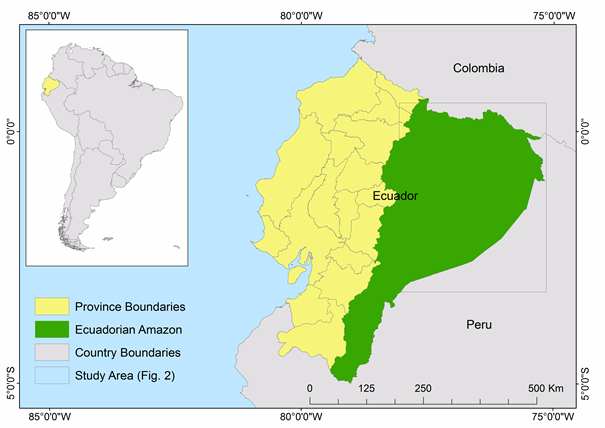 SE4Amazonian represents a step forward showing that interdisciplinary analysis is ustainable development in an adequate manner. But, at all times the data of the communities is protected and only shared upon agreement of all project members including the communities. Due to sensitive developments in the Amazon therefore data protection and careful analysis has to be one of the core aspects of the project activities. “This project is appreciated by the local communities. They feel involved, they feel part of it and we can be part of following the whole cycle: from the raw data input to finding solutions.” The local technicians just started their work in the Amazon this month. A group on whatsapp lets the whole project team be part of their work processes including the community member meetings to agree on the activities and their preparations before they enter the jungle. Sometimes the team has to wait a couple of days until the local technicians got access again to a satellite internet to update their information but at this stage we are looking forward to integrate the first data collection in our analysis. The project is supported by the World Bank’s Trust Fund for Statistical Capacity Building (TFSCB) with financing from the United Kingdom's Department for International Development (DFID), the Government of Korea, and the Department of Foreign Affairs and Trade of Ireland. Bis zum 15. Juli 2019 können Sie sich für den 14. Jahrgang bewerben.